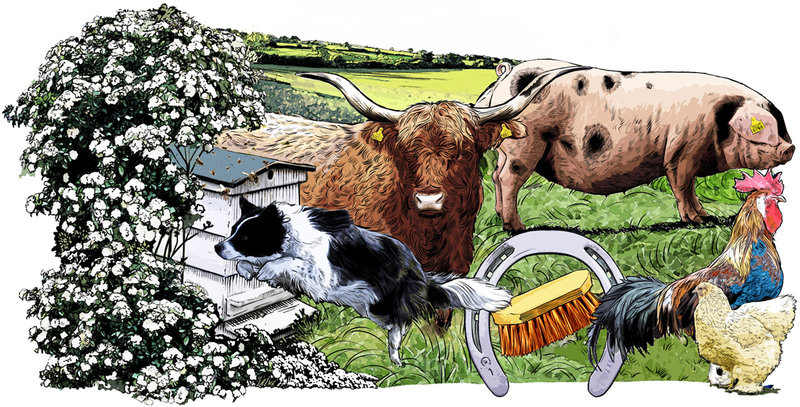 Jerry Hoare created a series of illustrations for the National Farmers Union Magazine. Jerry illustrated a collection of headers as well as a selection of icons around a series of pastoral themes. Jerry’s artworks captured the essence of rural life perfectly. To see more of Jerry’s work click here. Jerry Hoare is represented by Meiklejohn. Published on 24 March 2015.